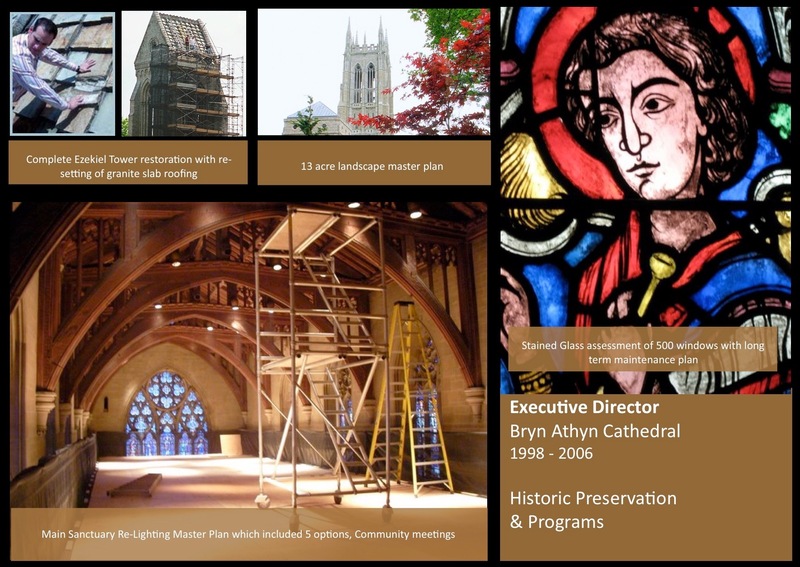 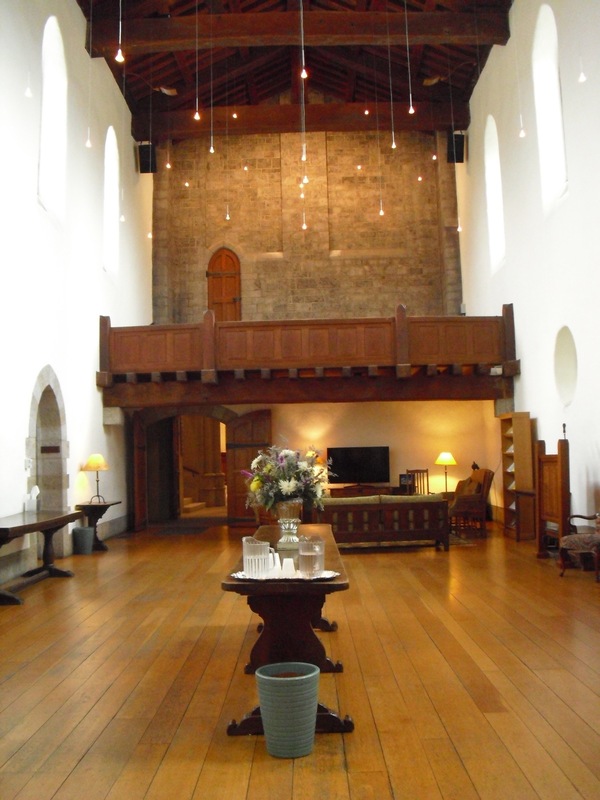 Bryn Athyn Cathedral Building Complex & Grounds: Established a comprehensive long-range maintenance and preservation program (both a short term 10 year, as well as a 50 year maintenance program). 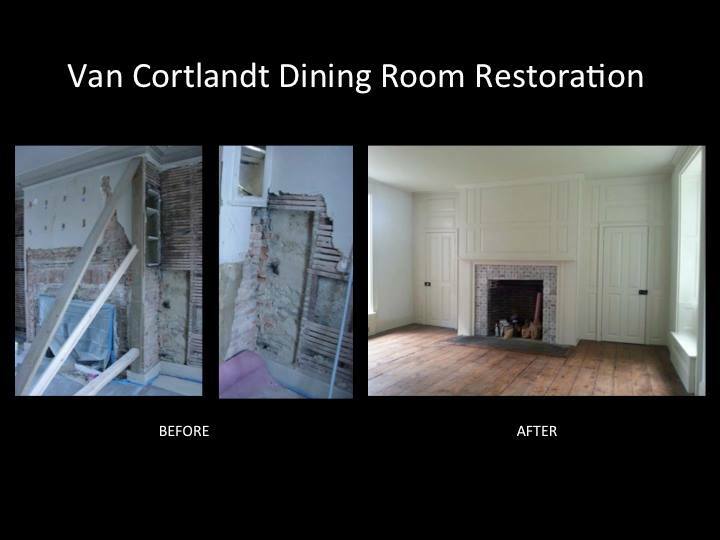 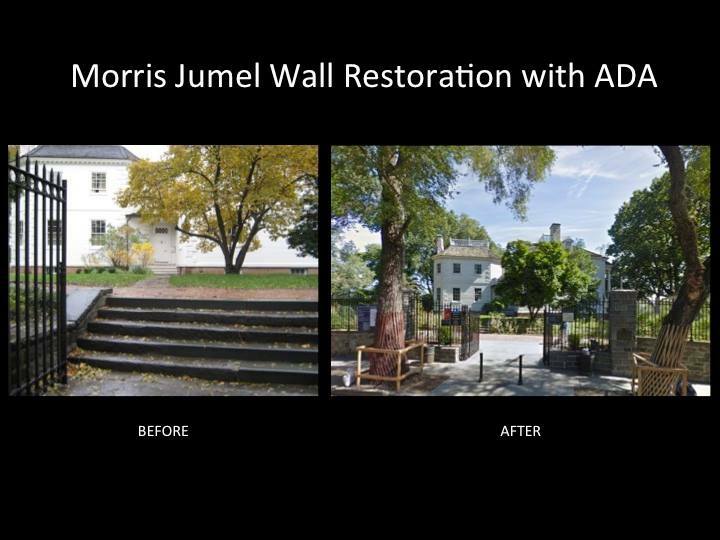 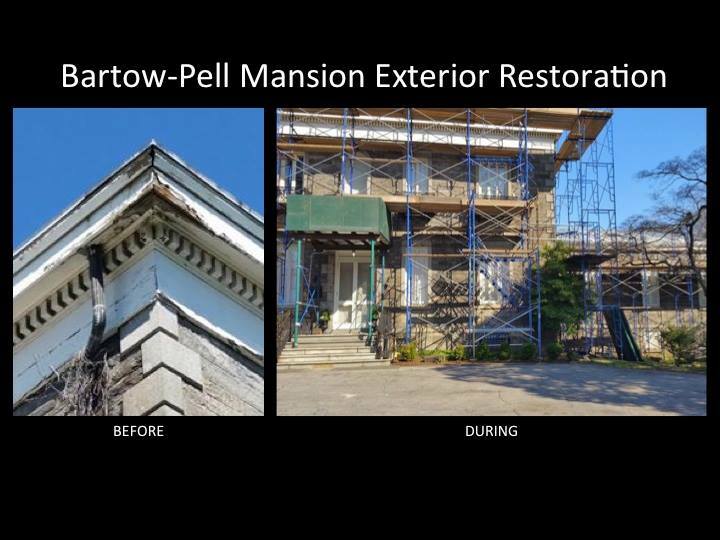 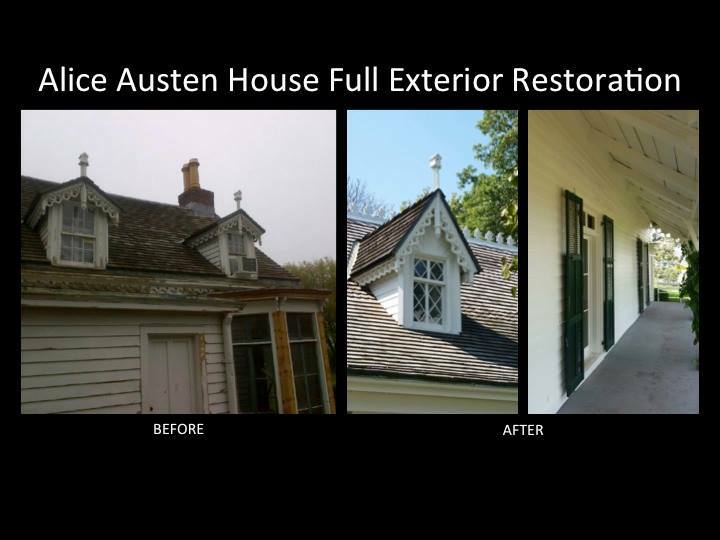 Initialized a continuous $10 million dollar restoration program including repointing, electrical, HVAC, structural, and cosmetic components. 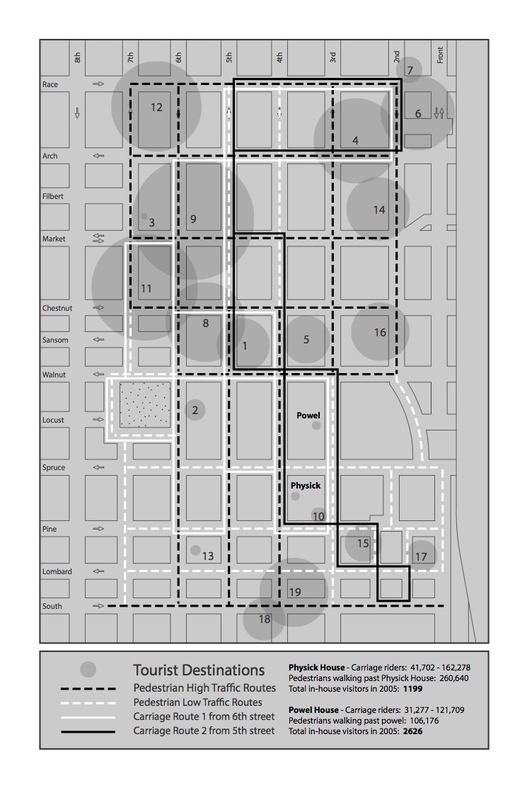 Facilitated a comprehensive 13 acre landscape masterplan which included all types of landscape components (extensive perennial beds, tree establishment, pathways, hardscape, and specialty gardens). 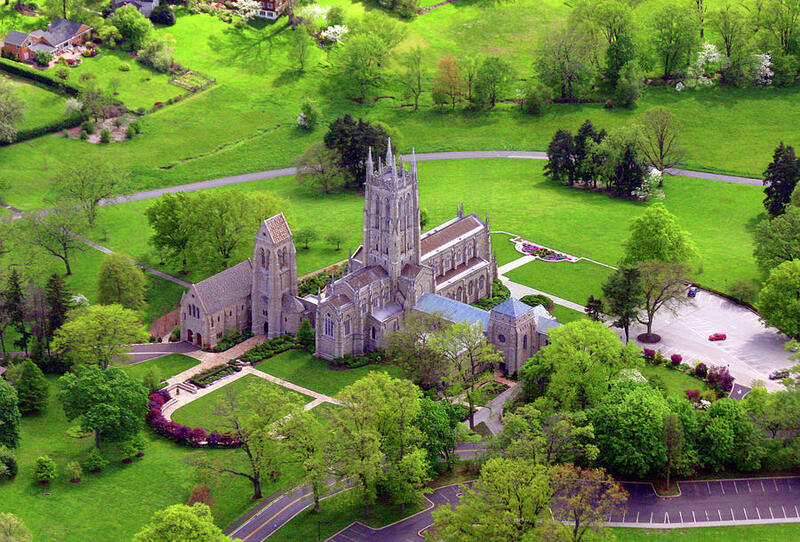 Bryn Athyn Historic Cemetery: Charged with the maintenance and long-term stewardship of an historically important naturalized burial landscape. 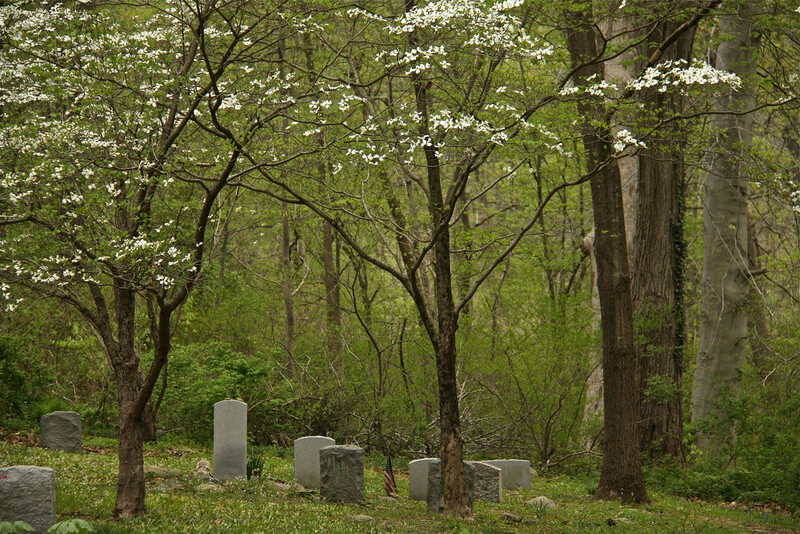 Initiated a comprehensive sonar location of all burials and produced the first ever digital mapping of the landscape. 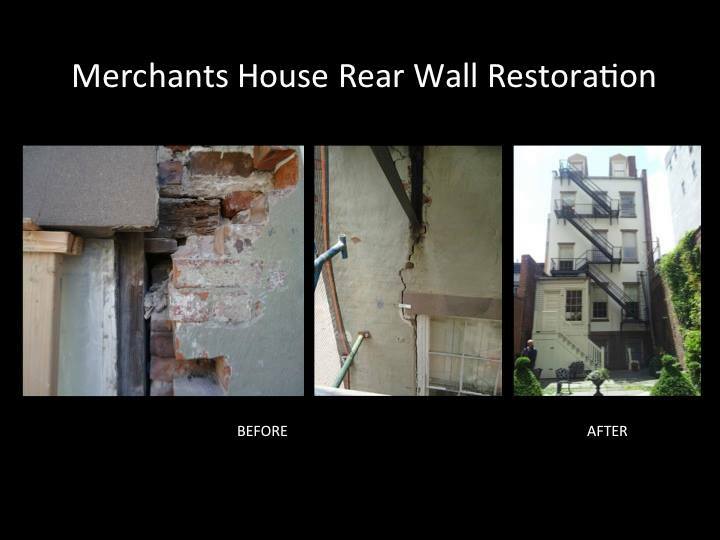 Philadelphia Society for the Preservation of Landmarks: Responsible for the maintenance and long-term care of four historic house museums and sites. 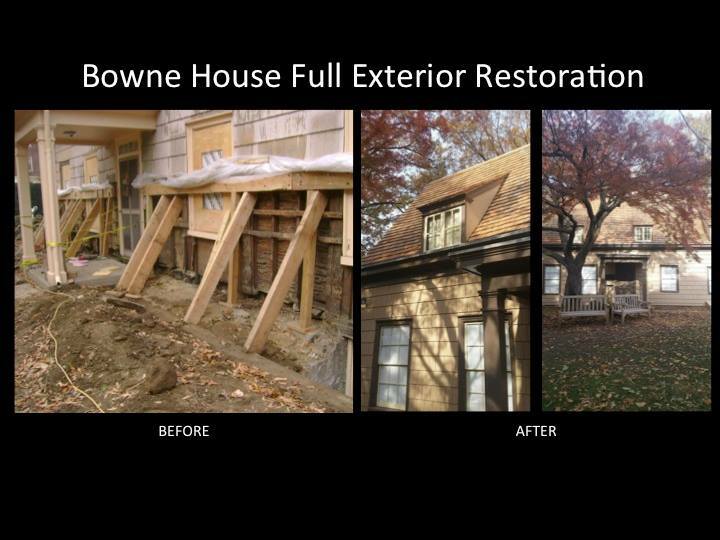 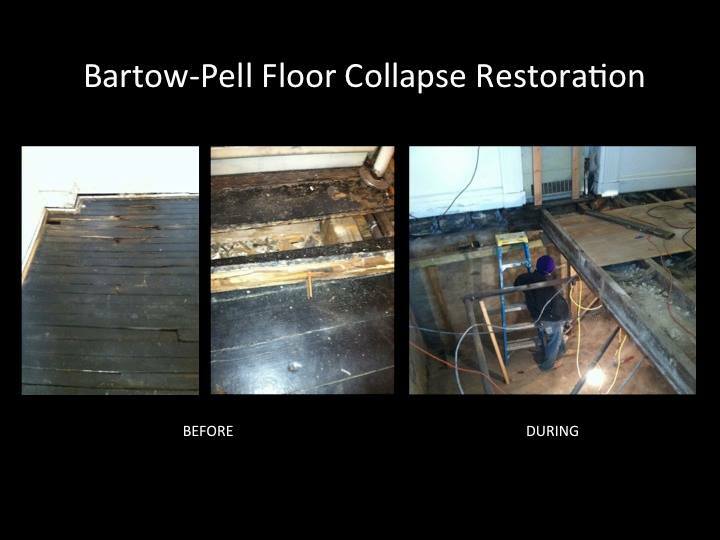 Established a 25 year master plan for repairs and replacement of the building fabric. 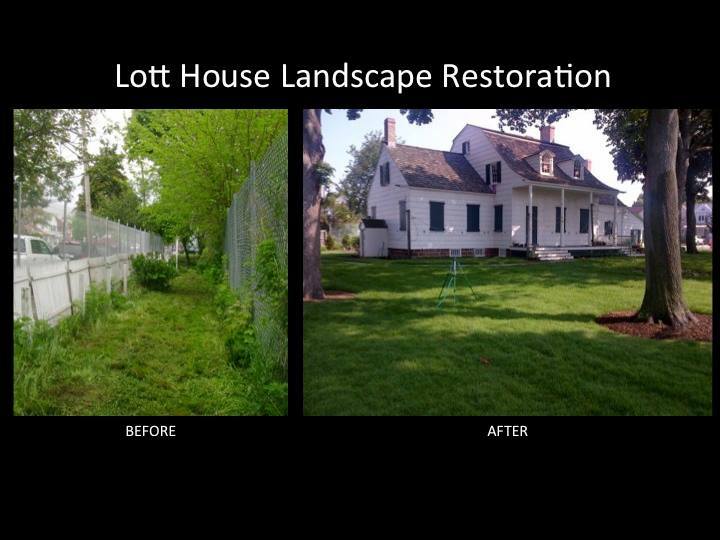 Historic House Trust of New York City: Responsible for the restoration & oversight of 23 Historic House Museums and landscapes, with 90 structures overall including 3 Historic Societies/Collections Facilities, a lighthouse, puppet theater, cemetery, and 2 working farms. 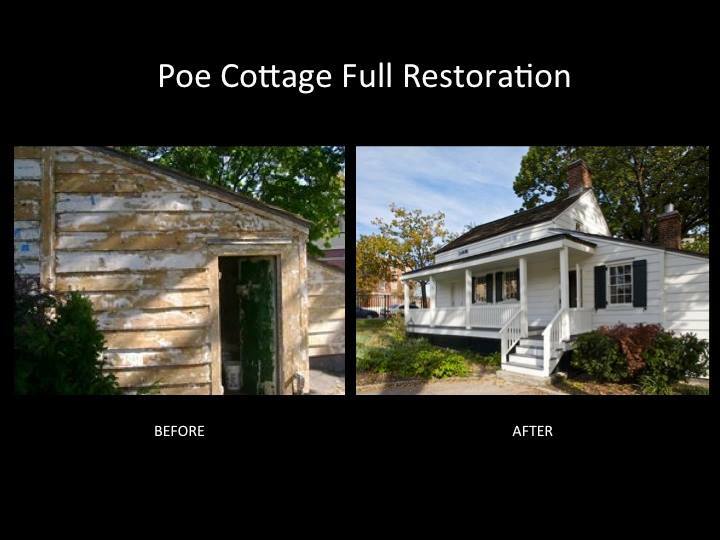 90,000 artifacts maintained in 19 historic house locations & 3 collections storage facilities.